84% of Millennials Use Mobile in Stores. It’s official. 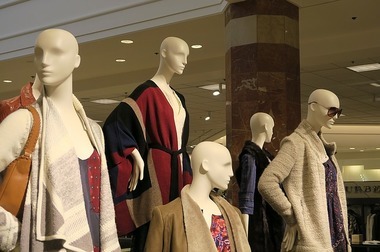 Fifty-three percent of Millennials continue to shop in a physical store. However, this mobile generation is still under the influence of their smartphone while in-store. But, instead of seeing mobile devices as a disruptor, Alliance Data encourages retailers to embrace in-store mobile use. Most Millennials use mobile in-store to make their shopping experience easier, or cheaper, or both. Almost all (84%) of Millennials claim to use their mobile phone for shopping assistance when in-store. A third (34%) use mobile to check product information, and 22% to consult with friends about a purchase.